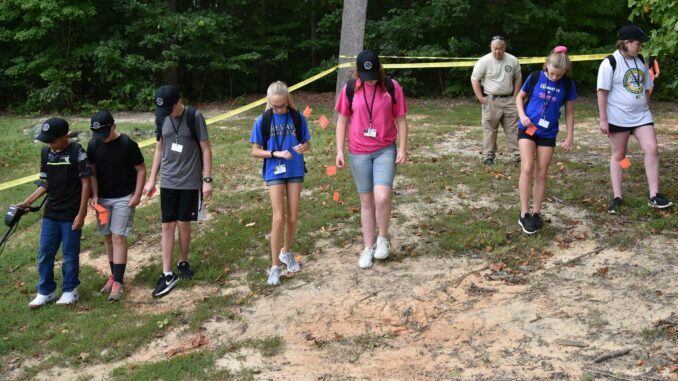 Youth can learn about crime scene investigations and have some fun in Gastonia Police Department’s 2019 CSI Kids Summer Day Camp, June 17-19, at First Assembly Church. To register, complete the linked forms and bring a $25 check, payable to the Gastonia Police Foundation, to the GPD, 200 E. Long Ave., starting at 8 a.m. Monday, April 8. This camp is limited to 20 students and registration will be on a first-come, first-served basis. Open only to rising 6th, 7th and 8th graders and first-time participants. Questions? Contact Sgt. 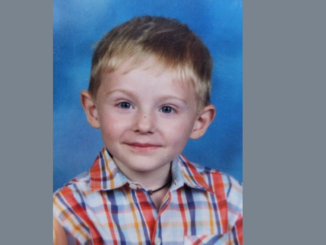 Brackett at brackett_jamin@cityofgastonia.com or 704-854-6616.